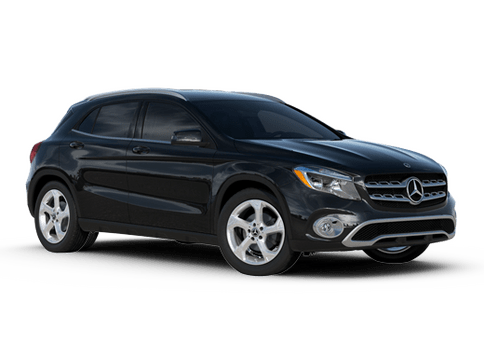 View each catalog for all of the vehicle specific accesories. 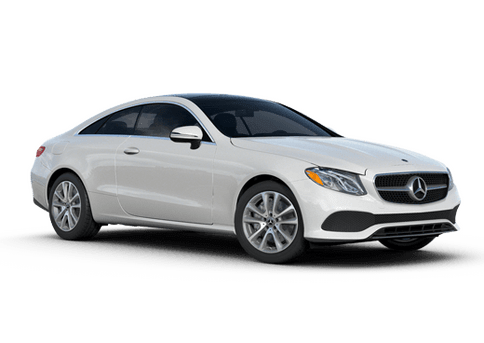 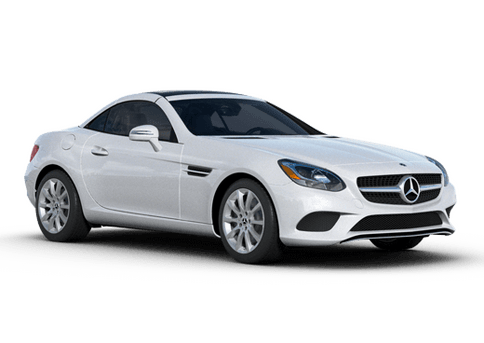 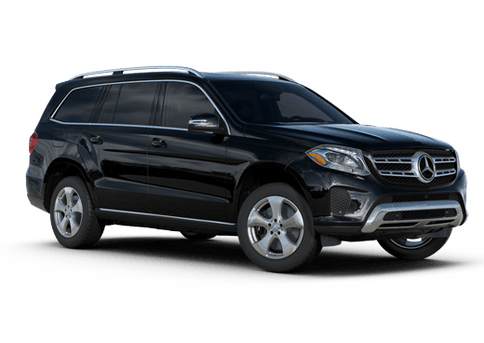 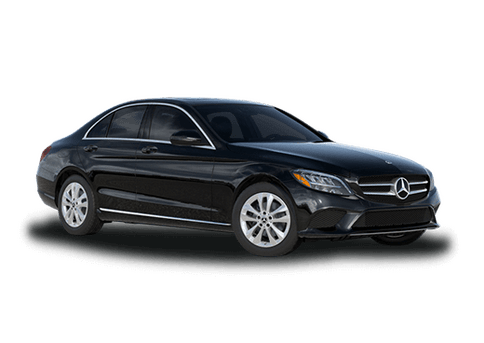 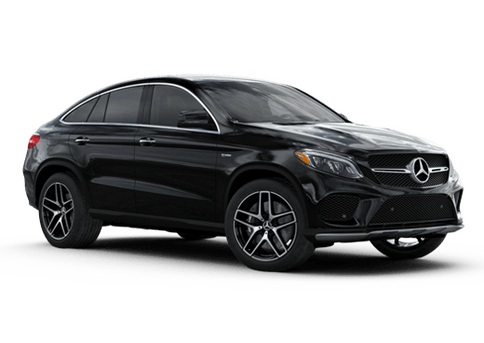 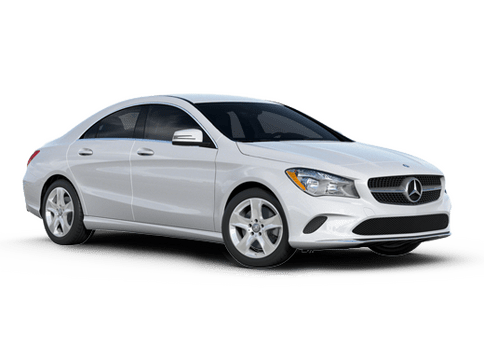 At Mercedes-Benz of Bellingham, we are committed to providing quality service to the Anacortes, Mt Vernon, Blaine, Birch Bay and Lynden communities When you're looking for Genuine Mercedes-Benz accessories, look no further than Mercedes-Benz of Bellingham. 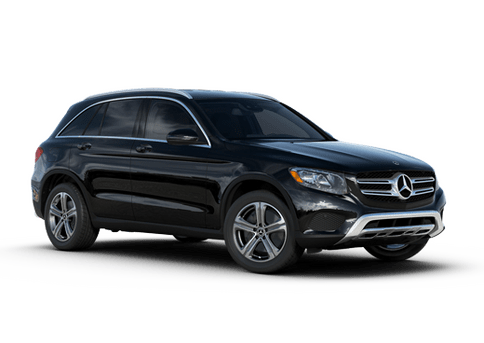 Mercedes-Benz of Bellingham is family owned and operated with your best interests at heart.